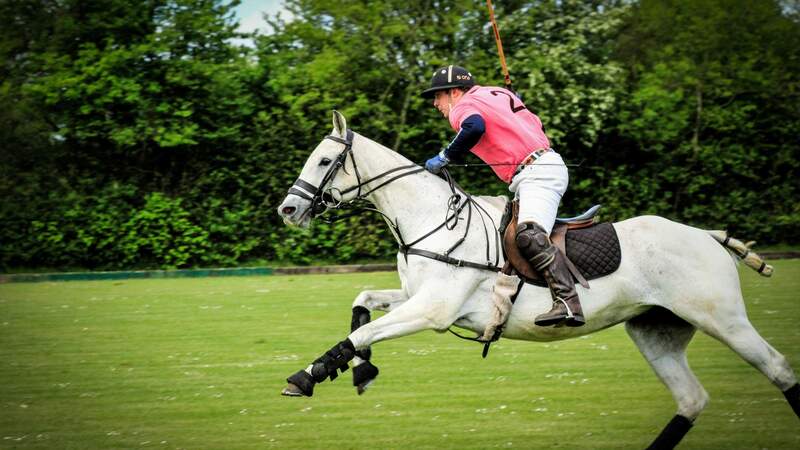 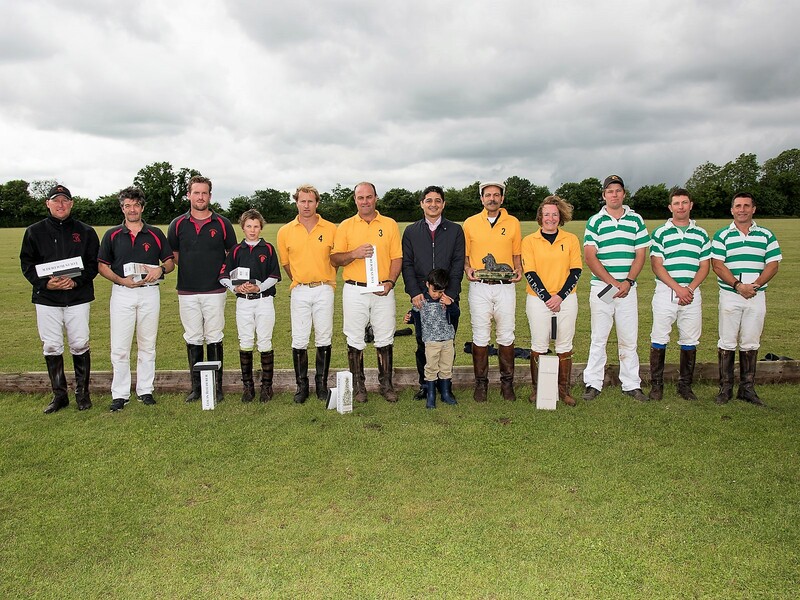 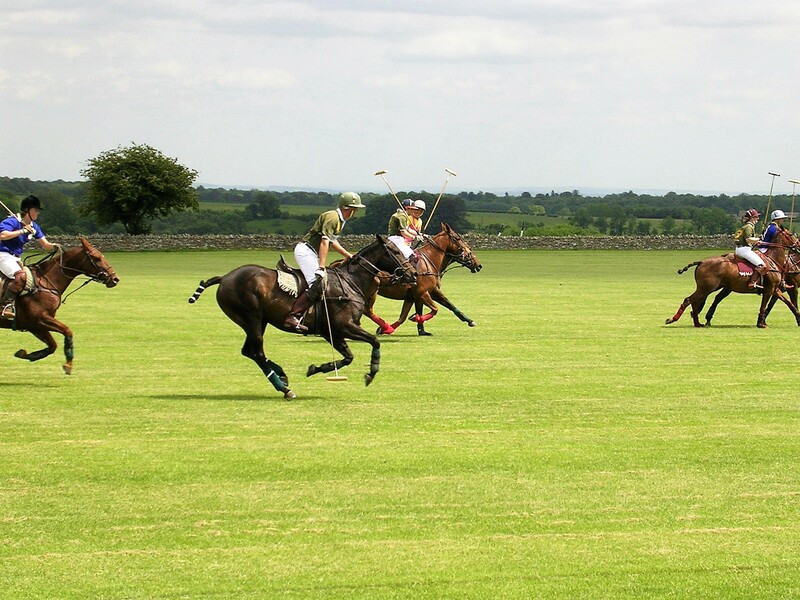 Based in the heart of the Cotswolds Edgeworth Polo Club is a busy place, having been established in 1990 we have been running for nearly 30 years. 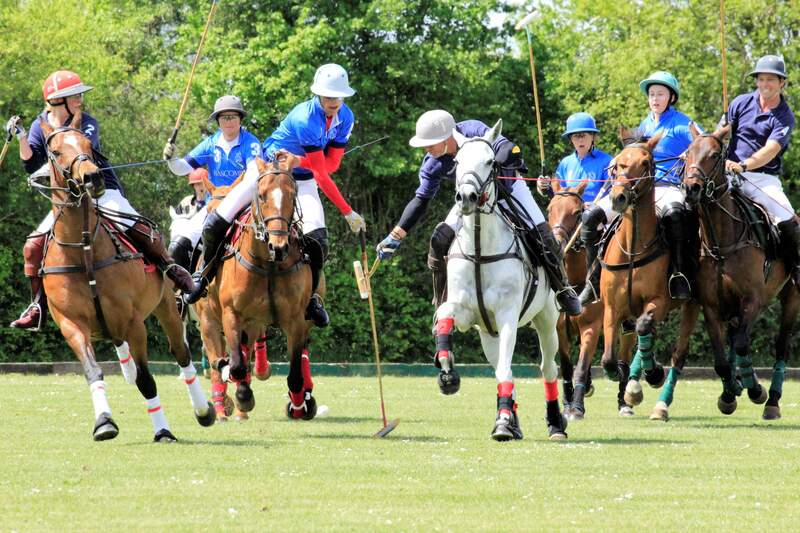 We are a friendly club so whether you’re an aspiring player, playing for fun or just enjoy spectating then come along and join us. 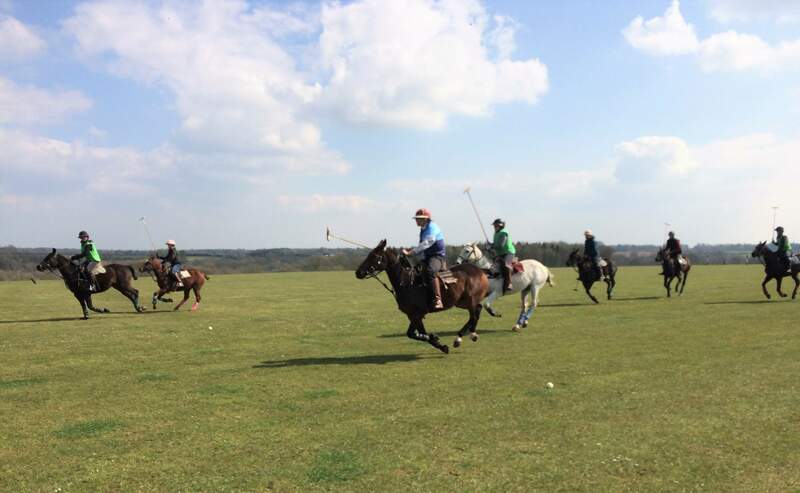 With Polo running from May to September and chukkas and lessons running throughout the week we can cater for beginners right through to professionals. 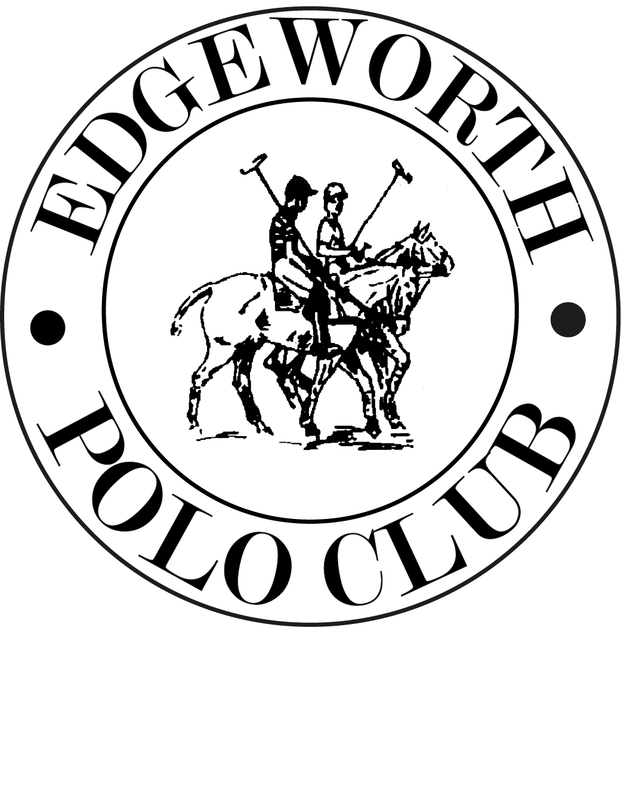 We are a very socialable club, we have an onsite fully licensed bar and hold lots of social events so come and get involved.